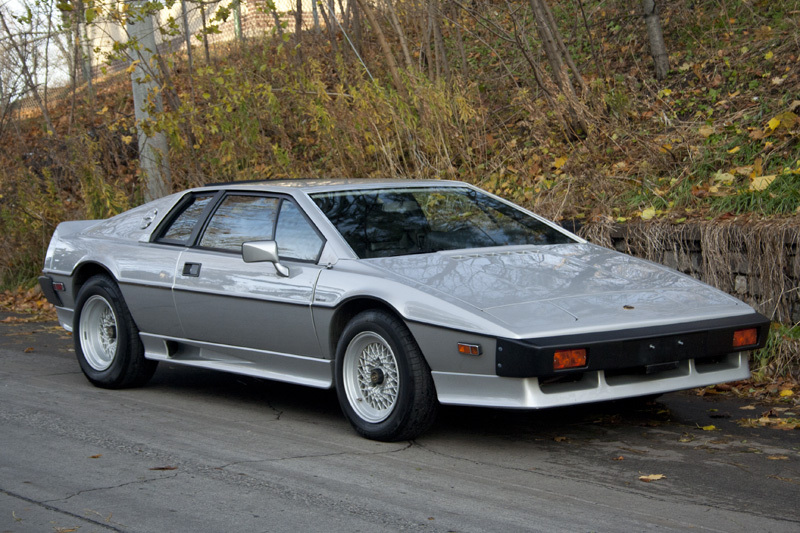 If you were a budding Car Geek in the 1970s and/or 1980s, exotic supercars were all wedge-shaped – Lamborghinis, Ferraris, Maseratis, and perhaps the most wedge-shaped of them all was the Lotus Esprit. 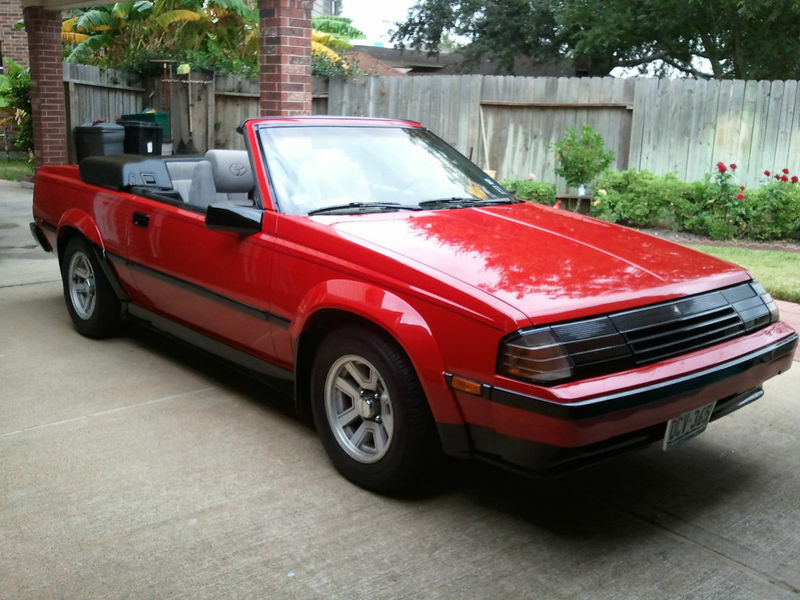 These wedges were all meant to embody speed with their ultra-raked windshields, mid-engine layout, and a seating position about three inches off the ground. All of these cars were part of the “Justification for Higher Education” garage, but the Lotus had the added distinction of being a Bond car, which meant we wanted it. This low mileage example looks fantastic in silver on black leather, and is a supercar bargain at just $22,900 or best offer. Find it here on eBay in Ontario, Canada.